We at Esterhuyze Inc focus on various branches of law such as debt collecting ( Individual and mass collections), Evictions, Divorce law and criminal law just to name a few. Our head office is in Worcester, but about 4 years ago we found it well to expand our business, wherefore we opened a branch in Tygervalley Waterfront. 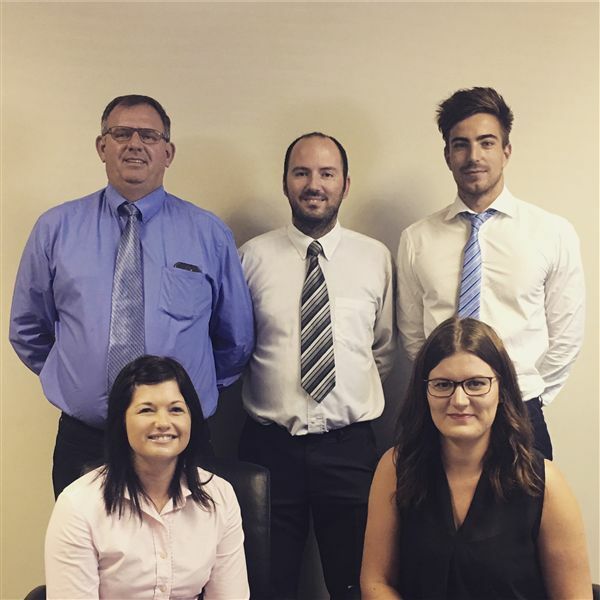 Since then, we have grown exponentially, with attorneys representing clients on a daily basis in courts all over the Cape Town area as well as Worcester and the courts surrounding Worcester. We always advise our clients to the best of our abilities, no matter how simple or complicated the matter at hand might be. We strive to have a personal relationship with each client and to always put his /her interest first. Whatever the matter at hand may be, you do not have to face it alone. Our Cape Town office number : 021 914 0788 or contact our office manager, Werner Boucher, at the Tygervalley Branch directly on 0810491277.